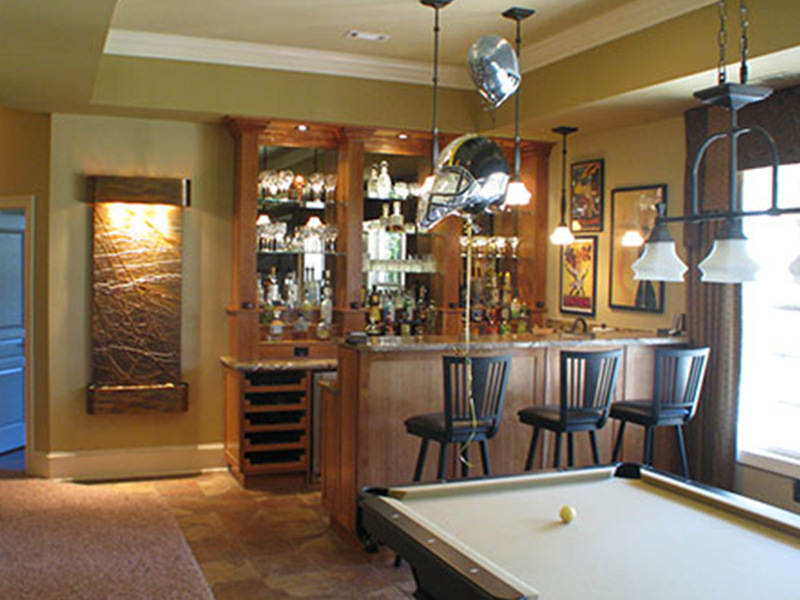 CORE Remodeling Group - Luxury Home Renovations in Apex CORE Remodeling Group, Inc.
Where home remodeling is always a satisfying, transformational experience. 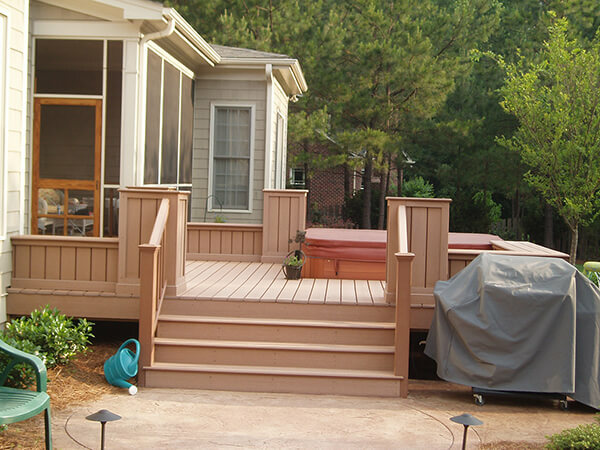 Core additions to your Raleigh-area home are a sensational way to update, reinvigorate, and reinvest in your home. 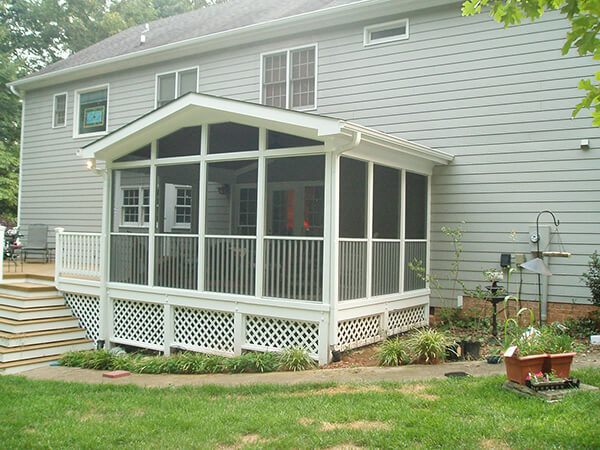 CORE Remodeling can provide beautiful, affordable home additions of all sizes to homeowners of all needs. 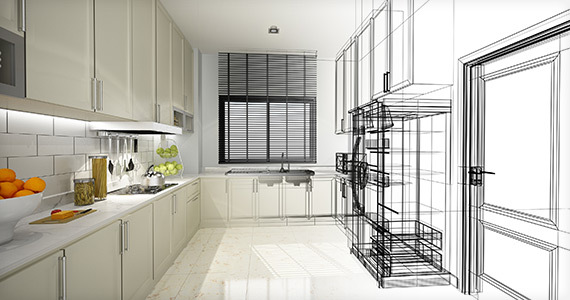 By updating countertops, cabinet doors, flooring, or backsplashes, CORE Remodeling can do what it takes to turn your kitchen into a whole new living space. 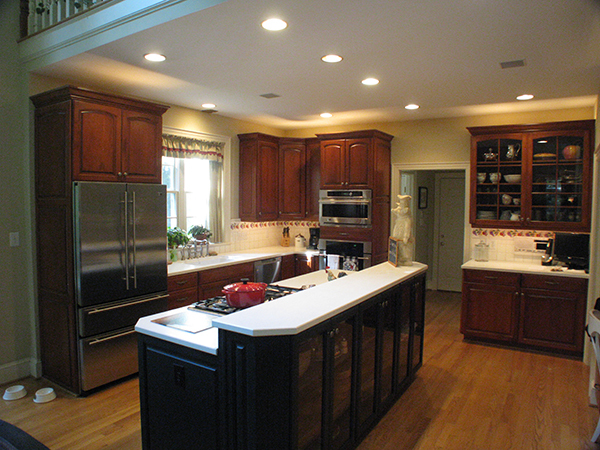 Thrive in your kitchen with a remodel that you experience every day. 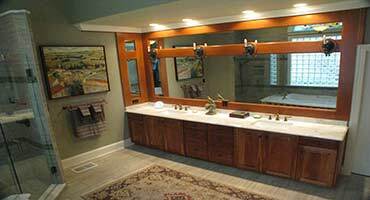 A remodeled bathroom instantly improves the day-to-day routine of homeowners while also serving as a personal oasis. 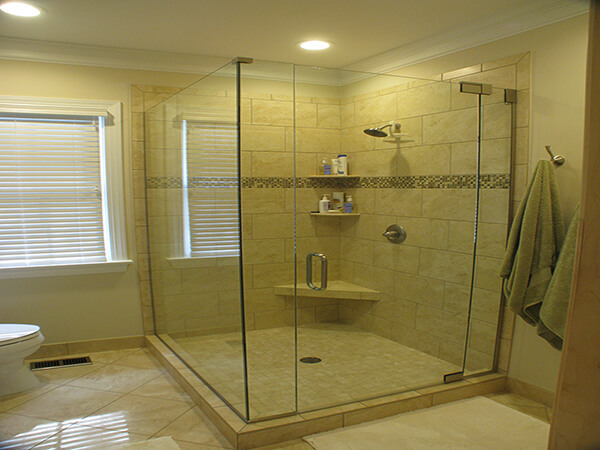 Our team will install sinks, showers, tile, and more to give you the dream bathroom you have always wanted. Adrian at CORE Remodeling Group is a great guy who cares about his clients and the work that his company does. 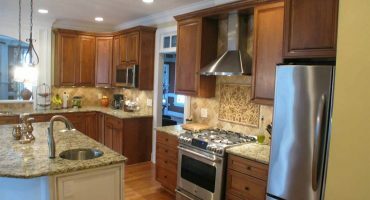 I was looking for a general contractor in Apex, NC and when I came across CORE Remodeling's website I was intrigued by all the photos of his past projects. After meeting with Adrian, I felt more comfortable about my own kitchen remodeling project and I was confident that Adrian would help me bring my ideas to life. Working with Adrian has been a great experience, one that I would definitely do again, should I want to change anything else in my home! CORE Remodeling really prioritizes attention to detail and a commitment to quality. I would definitely recommend CORE Remodeling to my friends, family, and anyone who will listen. These guys are great! I recently moved back into my childhood home and decided that I wanted to update my kitchen and bathrooms. After researching different construction companies, I decided to go with Core Remodeling. I am very glad that I did. Their work was professional, efficient, on-time and high-quality. I would recommend them to anyone who needs their house remodeled. 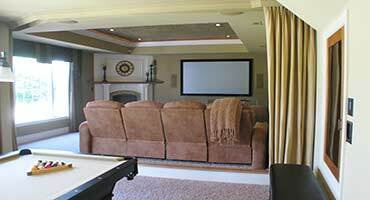 I highly recommend Core Remodeling for any home remodeling project! This company really cares about the work they do. 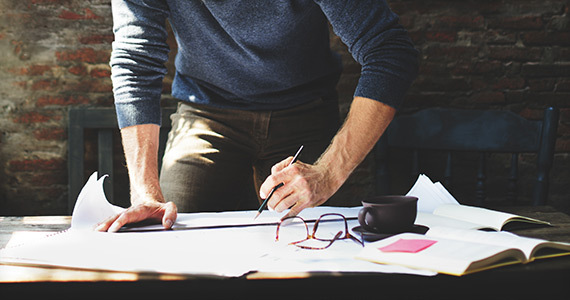 I contacted them to discuss a plan for a finished attic project, and I spoke with the owner Adrian who explained the process for receiving a quote and how the project would be completed. 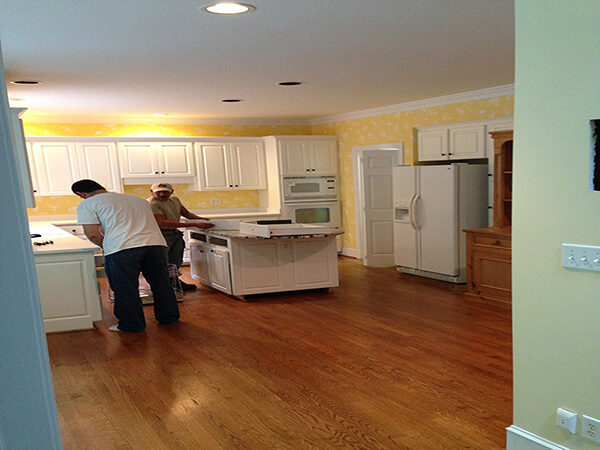 After a consultation, we decided to move forward and the crew was fast and efficient and the quality was outstanding. The crew completely cleaned up after and I couldn’t be more pleased with the end result. I will most certainly contact Core Remodeling when I need my next major home project. Explore some of our favorite remodels and get inspired by all that your home can be. 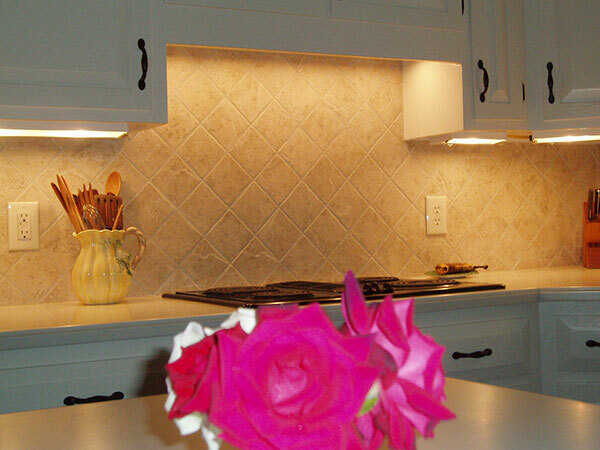 We are passionate about remodeling–to us, it is more than stone and drywall. 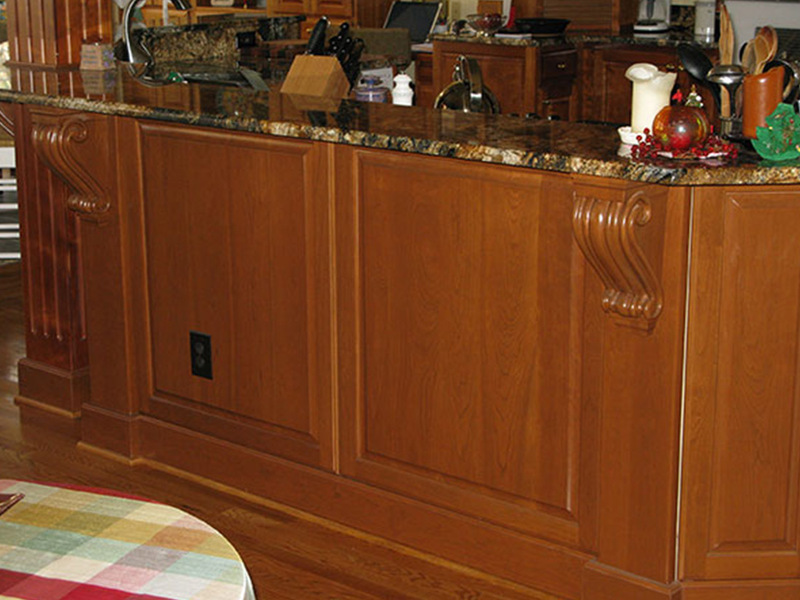 Every residential renovation we perform is completely customized to the exact tastes of the customer. No matter how extensive the remodel is or where in your home it takes place, the goal is always the same: deliver something truly remarkable. Our customers return to us because they know CORE will treat them like family. We are a family-owned and operated business that knows the value of the extra mile. 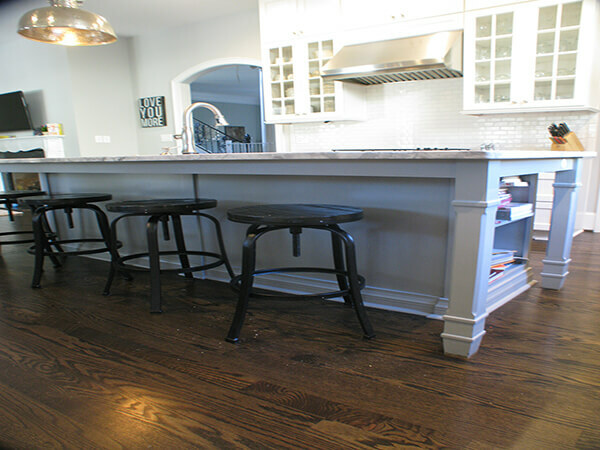 When you come to CORE for a home renovation, you will get what you ask for and enjoy the process.